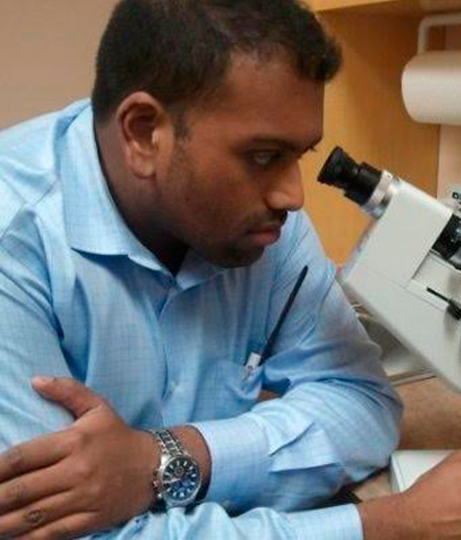 Dr. Richard Joseph received his Bachelors of Science Degree in Biomedical Science from the University of Waterloo (2001-2005). He then moved to London, England to study at the prestigious City University where he obtained his Bachelors of Science Degree in Optometry and Visual Science with Honors (2006-2009). 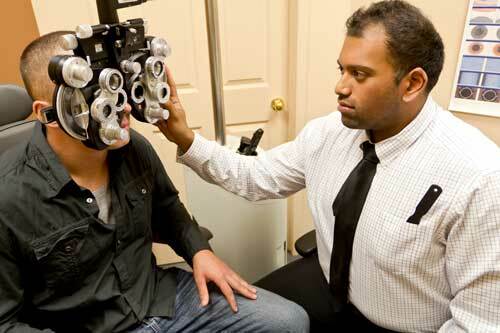 He received his Doctor of Optometry Degree from the University of Waterloo in 2011.Dr.Richard Joseph worked as an Optometrist in the United Kingdoms from 2009 to 2011. 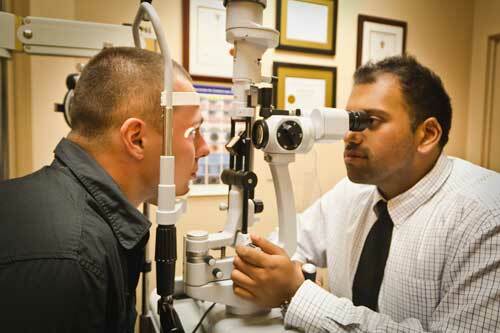 He then moved back to Canada, where he now currently works as an Optometrist since 2012.Dr. 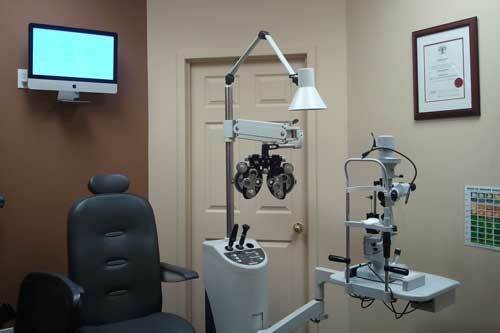 Richard Joseph is currently a member of the College of Optometrists of Ontario, as well as a member of the College of Optometrists of England. 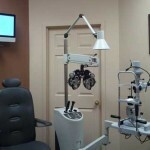 Dr.Richard Joseph is the owner and Head Optometrist of two successful practices. 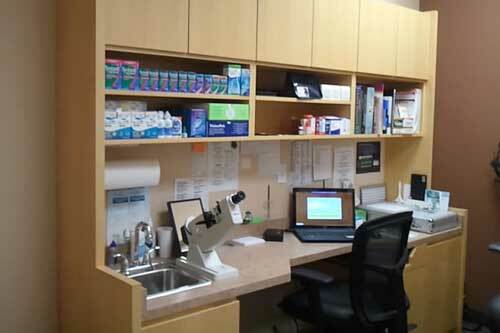 He also conducts Primary Eye Care exams in the retirement homes in the Caledon area. 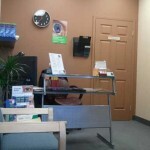 It is also important to note that Dr. Richard Joseph is fluent in English. 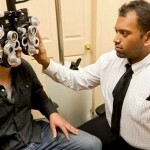 Dr. Richard Joseph worked as an Optometrist in the United Kingdoms from 2009 to 2011. 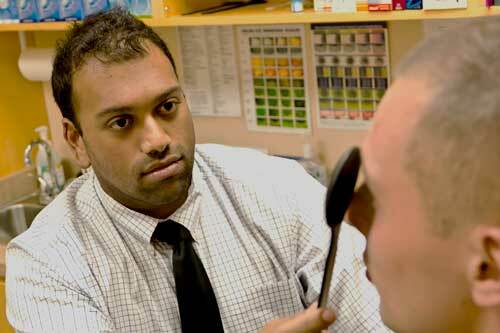 Dr. Richard Joseph is currently a member of the College of Optometrists of Ontario, as well as a member of the College of Optometrists of England. 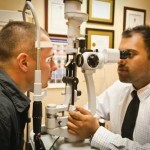 Dr. Richard Joseph is the owner and Head Optometrist of two successful practices. 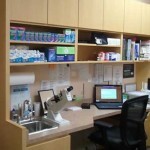 He also conducts Primary Eye Care exams in the retirement homes in Caledon area. 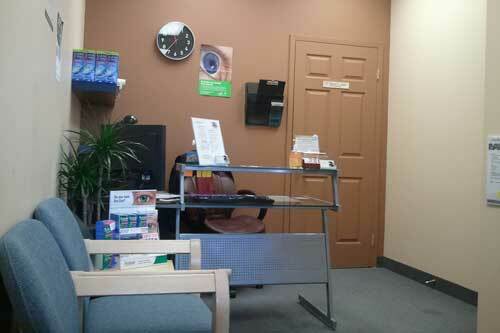 Dr. Richard Joseph is fluent in English.